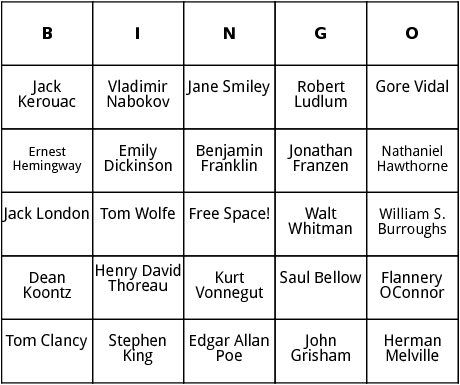 These Famous American Authors bingo cards are all about fun and learning. 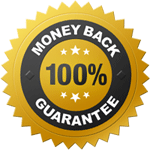 You can find here a great list of American authors that created classics such as Jack Kerouac and Jack Kerouac. View the full word list for this bingo sheet right below.